Did you know you can now buy your favourite products from the comfort of your own home? 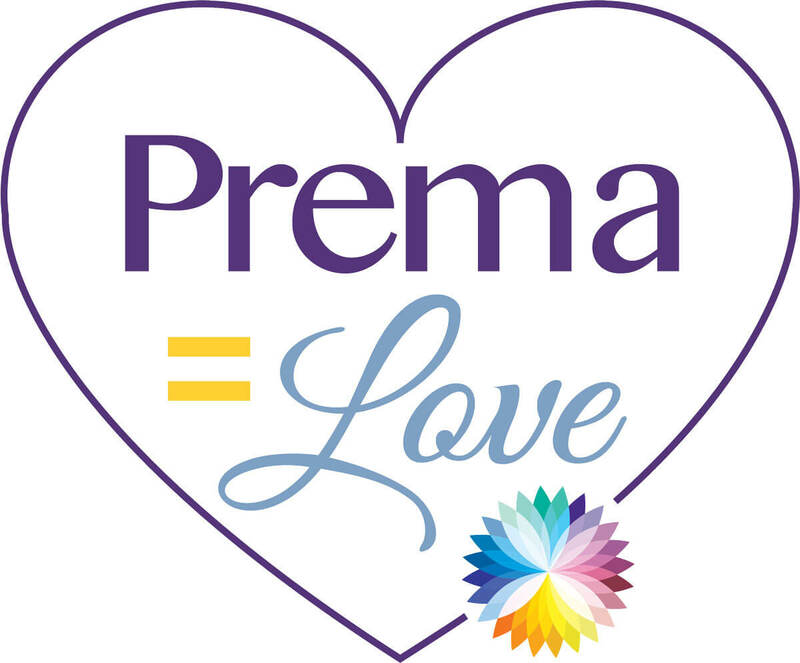 Prema is an ancient Sanskrit word that means LOVE. 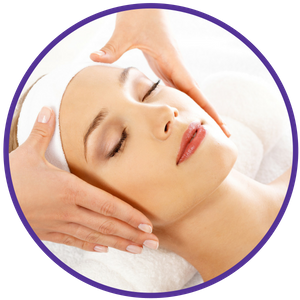 We believe that making your well-being a priority is the most important step you can take towards creating a full and vibrant life you love. 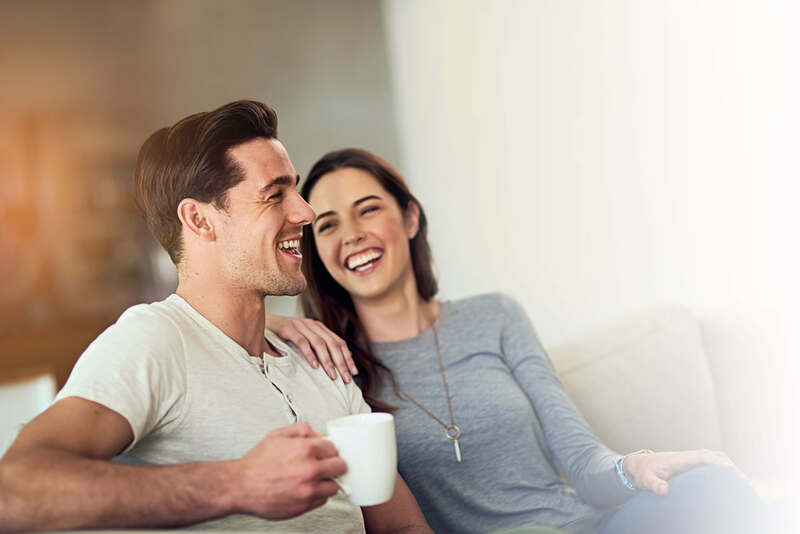 We understand what matters to you. 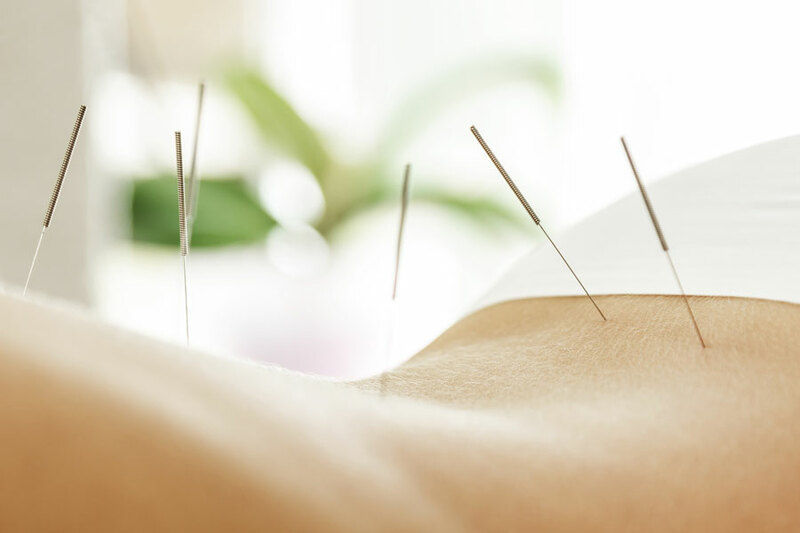 You want to live with a lot less stress, pain, and tension and a lot more flexibility, energy, and balance. We want the same things for you and we’re here to help. 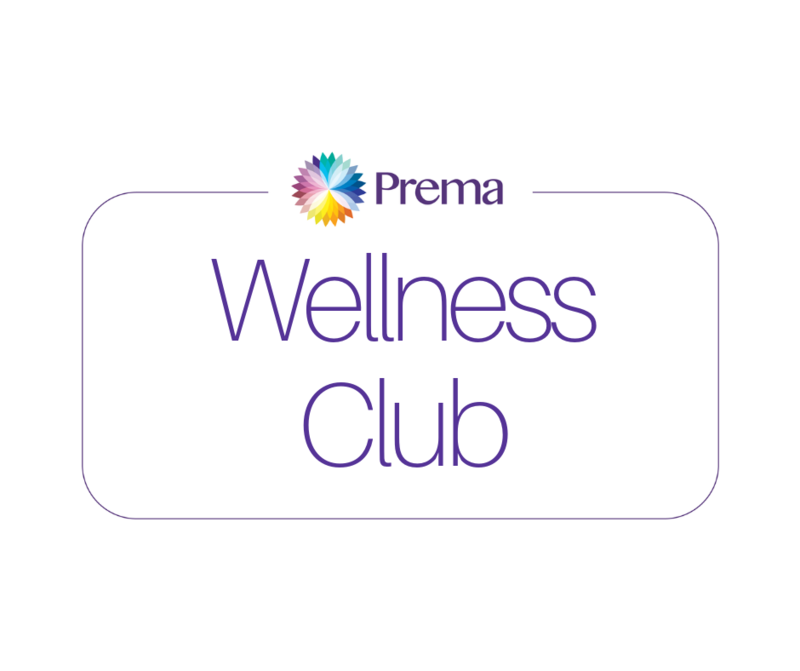 Prema Wellness Club is a simple and affordable monthly lifestyle program that makes your well-being a priority. 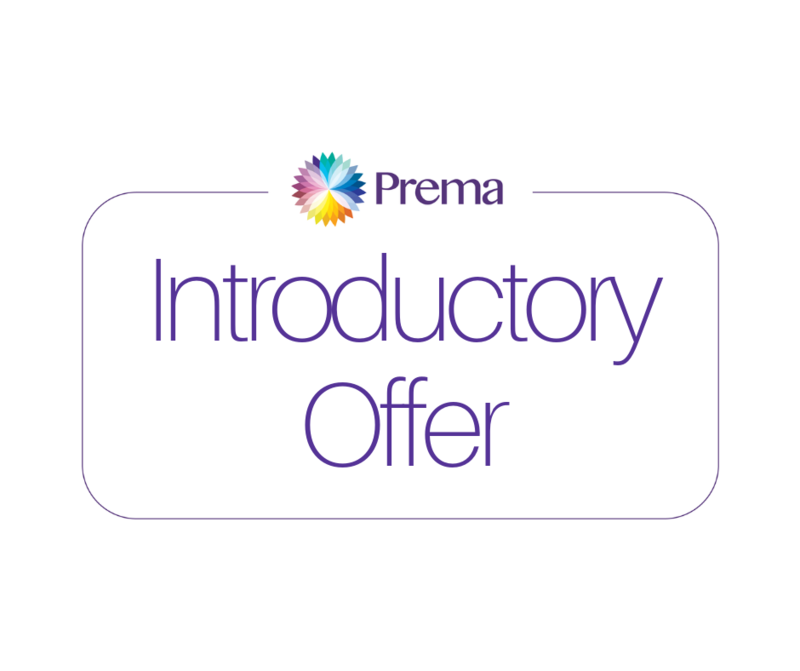 When you make your well-being a priority we make your first Prema experience extraordinary! 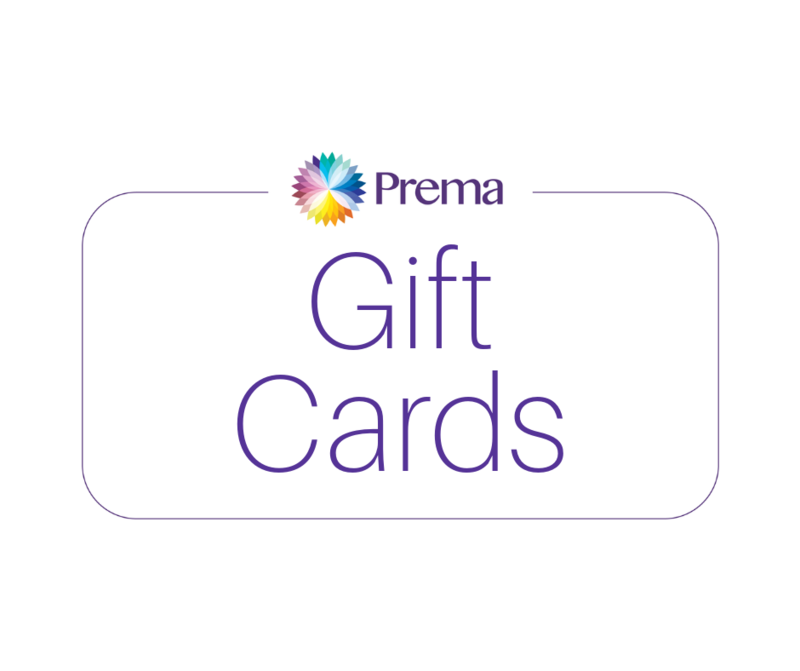 We have gift cards so you can gift the Prema Wellness experience! 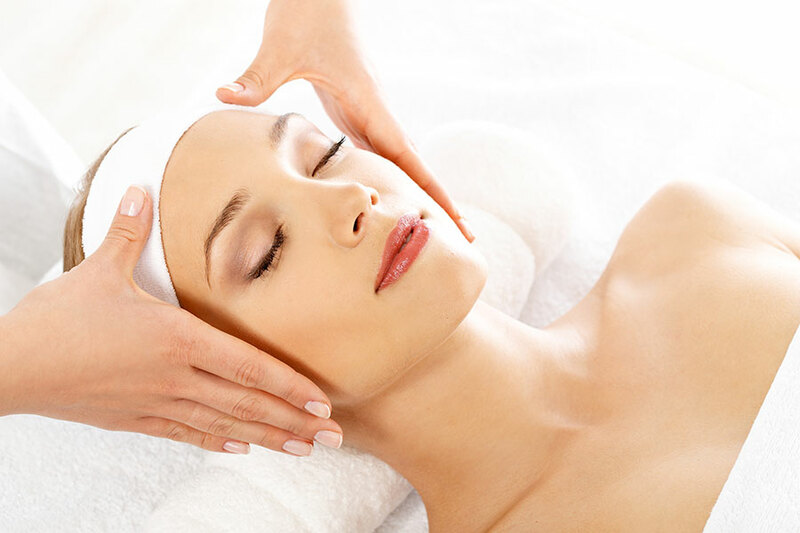 Appointments canceled within 24 hours of the scheduled time will be billed 50% of the total cost of the treatment. If you arrive late for your treatment, your appointment will end at the same time it would have if you were on time. Missed appointments, without notice of cancellation, will be billed 100% of total treatment cost. 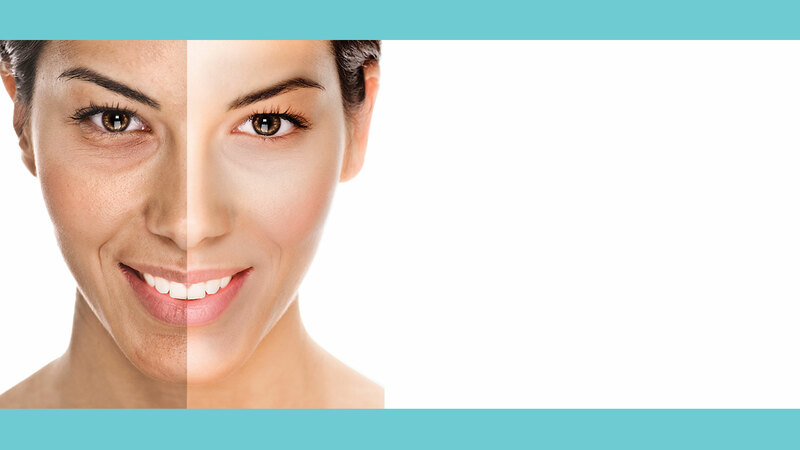 Join our mailing list and receive $10 off your product or service. *Only available to first-time subscribers. Offer code will be sent to you by email.